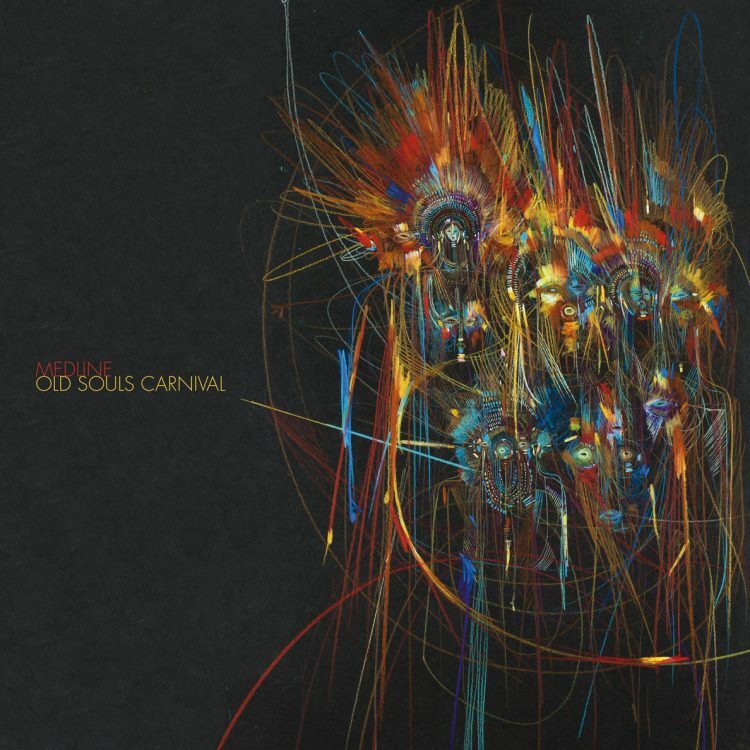 via My Bags Records: “Old Souls Carnival” is the most accomplished Medline album so far, presenting his new direction in composition and his multi instrumentalist approach. The project is driven by a strong spiritual background with a deep 70’s soul jazz fusion influence, raised into a movie soundtrack like dimension. Each piece reveals a facet of Medline’s music, origins, tastes and character. Playing with shamanic and exotic harmonies, hybridized with distorted psych funk sound and solidly pulsed by live played drum patterns and awesome unique beats. The natural flows of his expression speaks deeply and truly to the senses, traducing 6 months of gathering emotions, traducing feelings, during meditative recordings sessions on the world evolution and reality. The entire album was composed, produced, mixed and mastered by Medline at the family’s house, in Messac, offering a perfect immersion in his mental universe. The fabulous and mysterious hand made drawings of Stéphane Carricondo are the perfect compliment to Medline’s sound, sealing many years of a rich collaboration. Rich with a wide variety of colours and influences, this first 12″ record released on his label “My Bags” lives up to expectation. The French-Chilean producer always works outside of boundaries and styles frames. 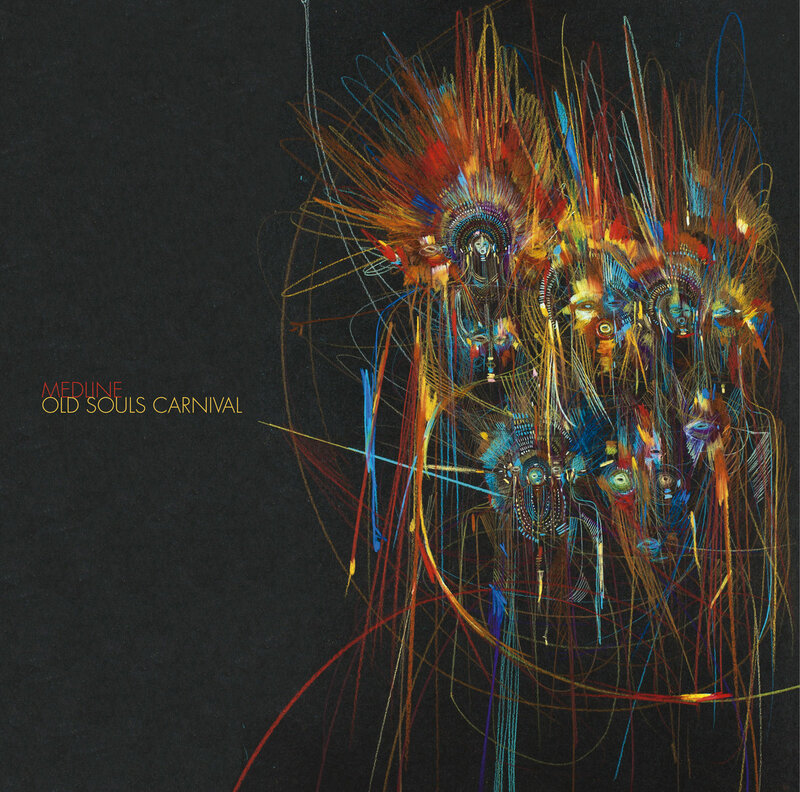 The “Old Souls Carnival” LP shows that extraordinary projects, shaking the actual music codes, can be expected from him for years to come.